Kansas City, Mo. 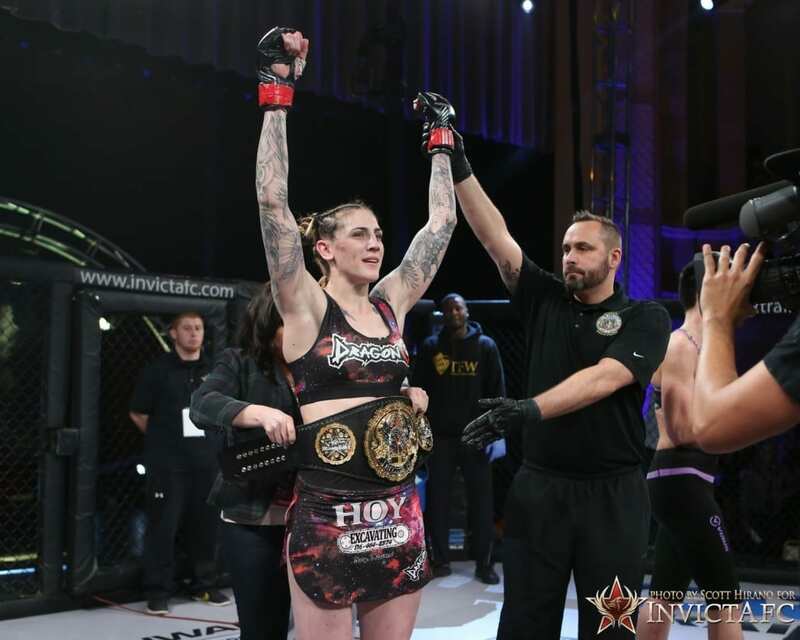 — Invicta Fighting Championships 24 will be headlined by a featherweight title showdown. 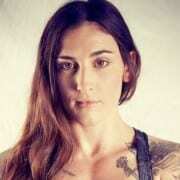 The event, which takes place Saturday, July 15, from the historic Scottish Rite Temple in Kansas City, Mo., will feature the first title defense for champion Megan Anderson (8-2), as she welcomes unbeaten Helena Kolesnyk (5-0, 1 NC) to the promotion. 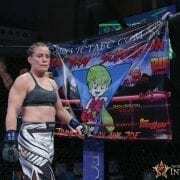 Anderson, a native of Australia who now resides in Kansas City, captured gold at Invicta FC 21 in January. 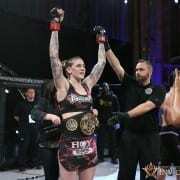 The 27-year-old stopped Canadian Charmaine Tweet in the second round to earn her fourth straight knockout win inside the Invicta cage. The challenger Kolesnyk was born in the Ukraine, but now trains out of Moscow, Russia. She has yet to taste defeat through six professional outings. The experienced boxer and Muay Thai practitioner was most recently in action in April, finishing Tatiana Portnova in just 25 seconds. Four of her five wins have come via strikes. 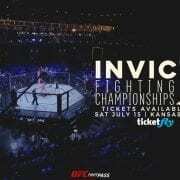 Invicta FC 24 will stream live and exclusively on UFC Fight Pass at 7 p.m. CT.
Tickets for the event go on sale this Saturday, June 3, at 10 a.m. CT via Ticketfly.com. Additional bouts will be announced at a later date.